Thank you for your commitment to our partnership and the shared mission of hunger relief in our community. Below you will find links to each of the documents that are required for partnership with Feeding Northeast Florida. Some of the links are blank forms that should be filled out and returned, others are sample documents- we will need you to submit a copy of your corresponding document. 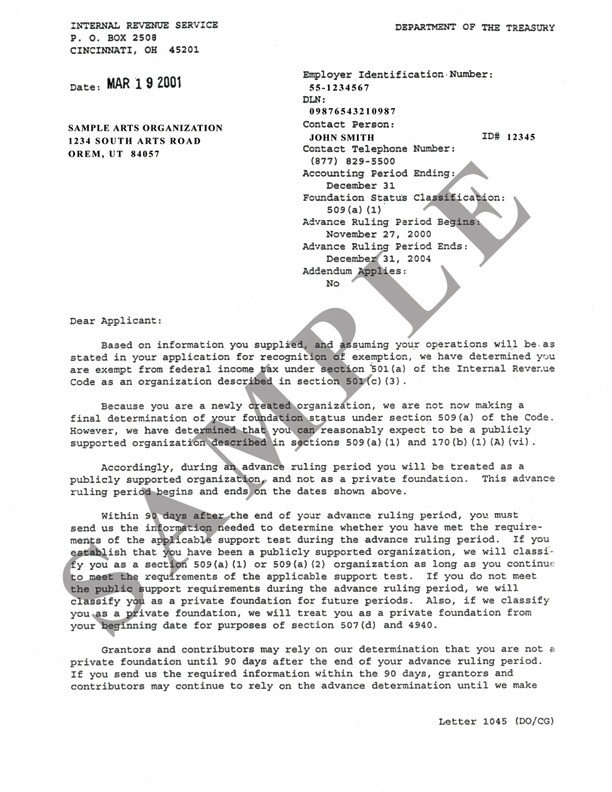 This is the original letter that you received from the IRS that designates your organization as a registered 501c (3). Florida Consumer’s Tax Exemption CANNOT be used to satisfy this requirement. One representative from your organization must have a valid Food Handlers Certificate. If you do not currently have one on file, we recommend taking the one hour class through Responsible Training at the link above. A receipt or letter signed by your pest control company stating that services have been provided in the past 6 months. Completed and signed application that gives full details about your organization and feeding program. Contract for partnership with Feeding Northeast Florida. Must be signed and dated. At the end of each quarter, each agency must submit a report that details how many people were served at their site. The link above gives you instructions on how to count and submit this data. Quarterly reports are due on April 10th, July 10th, October 10th, and January 10th.